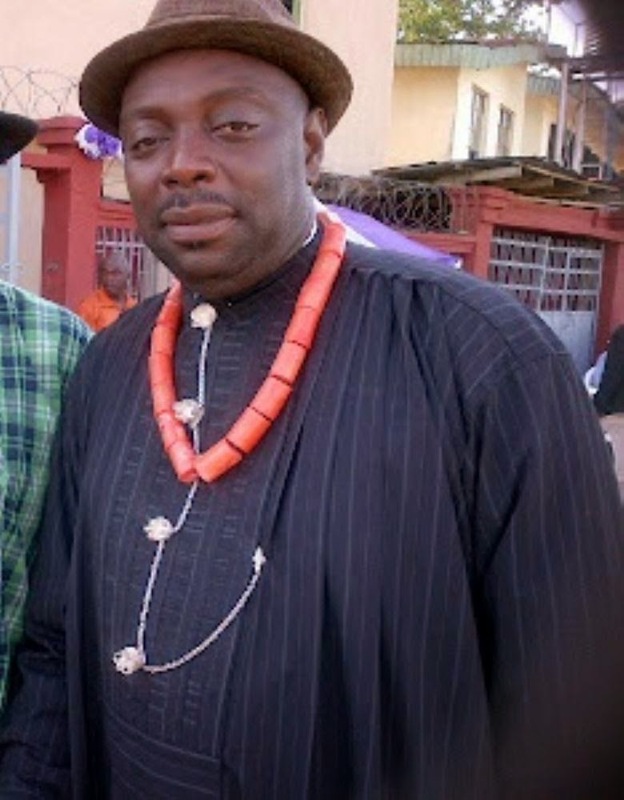 One of the Oga on top in Nollywood, Sir Segun Arinze is a year older today. Segun Arinze was born to a Yoruba father and an Igbo mother in Onitsha but claims to come from Badagry Lagos. He attended Obafemi Awolowo University in Ile Ife Osun State Nigeria where he bagged a degree in Dramatic Arts. The former President Of the Actors Guild of Nigeria is happily married to Julie and the couple have two beautiful children. Please join us in wishing him a happy birthday. Oh, Segun all the best. Etch Bee Dee, Mr Segun Arinze! I wish you many more years to come and happy married life.